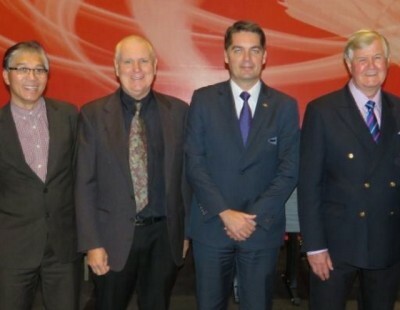 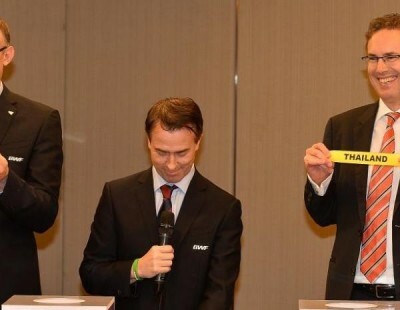 The ceremony, the highlight of which was a re-enactment of the draw held in Kuala Lumpur, was attended by 140 special invitees. 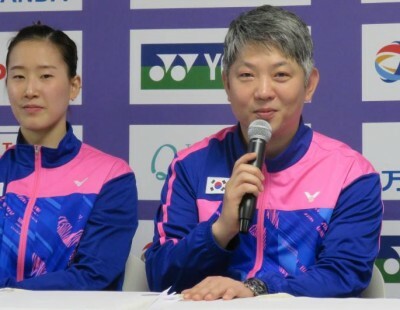 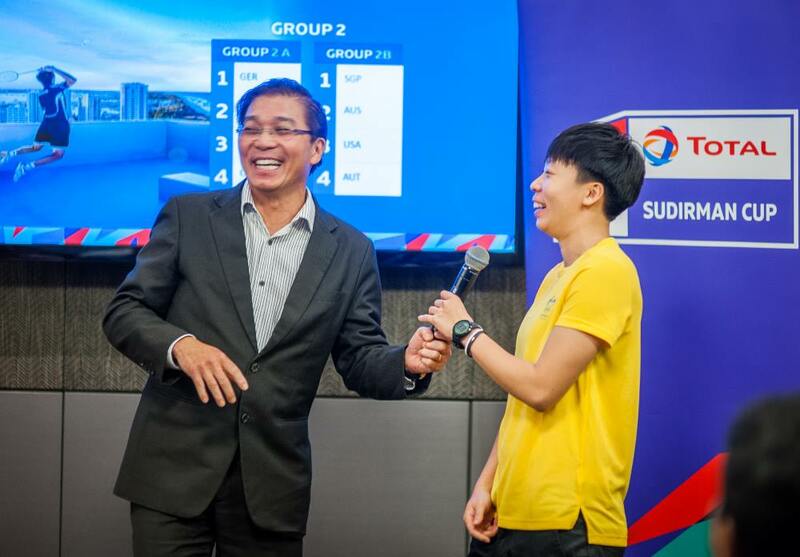 Tournament Director Lok Poh Wong and Australian Women’s Singles international Wendy Chen explained the draw process and the listing of various participating countries in their respective groups. 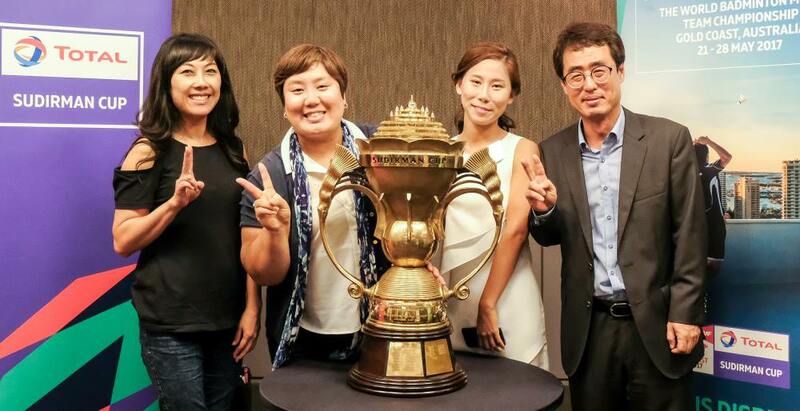 Community ambassadors were briefed on the Sudirman Cup and their roles and responsibilities, followed by a Q&A session featuring community leaders from the Japanese, Korean, Indian, Indonesian, Malaysian and Chinese communities. 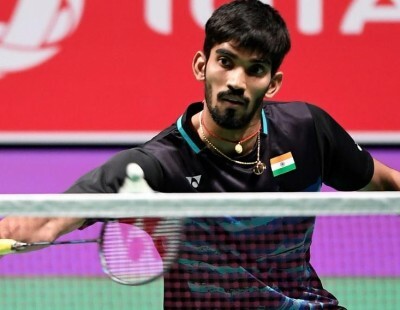 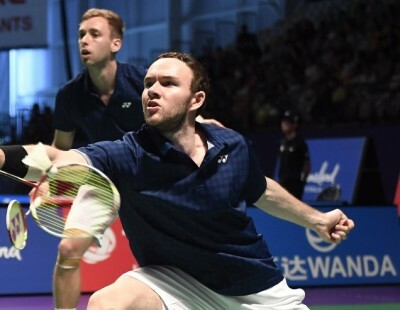 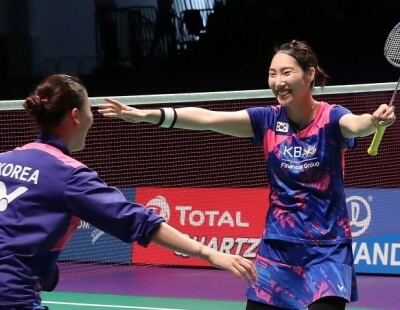 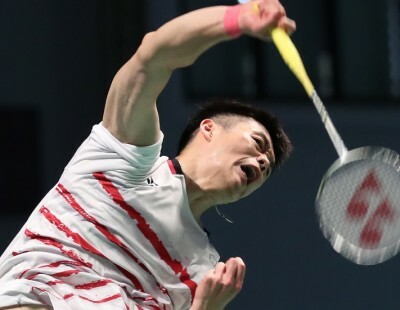 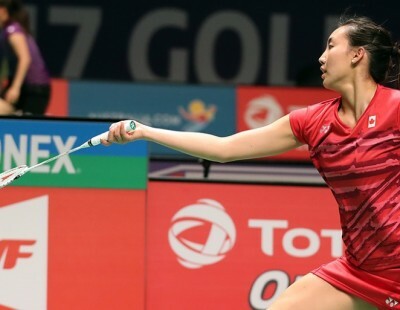 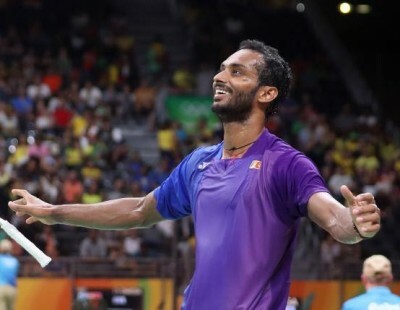 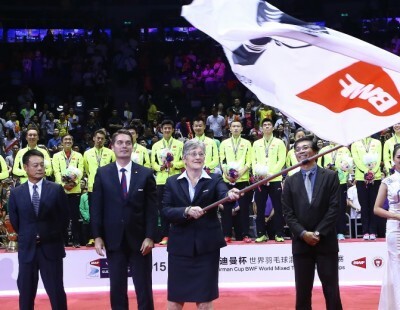 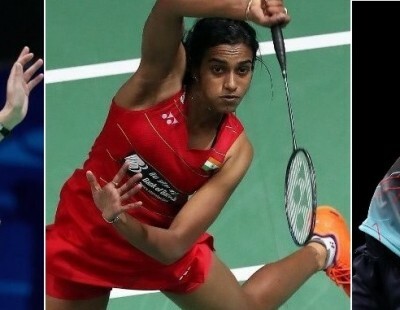 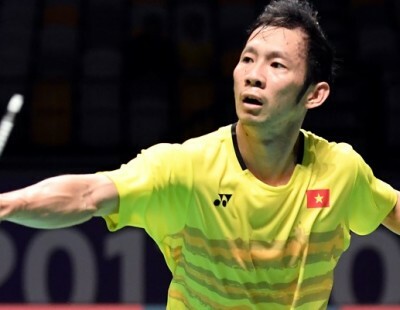 In a statement, Kate Jones, Queensland’s Minister for Tourism, Major Events and the Commonwealth Games, said Gold Coast was the perfect location to host badminton athletes and spectators from around the world. 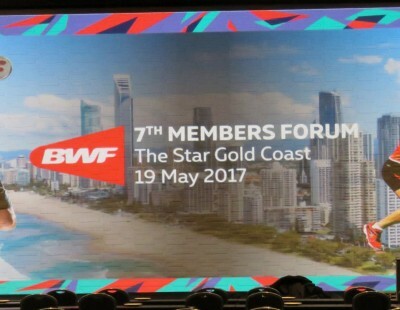 “With just over one year until the Gold Coast Commonwealth Games, this is the perfect opportunity to showcase our world-class destination to a global audience,” she said. 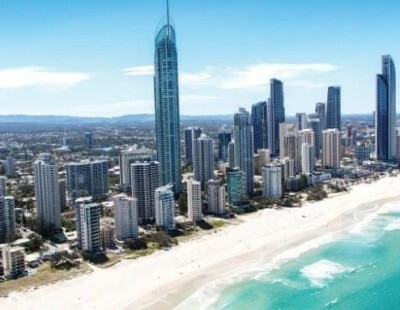 Gold Coast Mayor Tom Tate said less than two months after the completion of the Gold Coast Sports and Leisure Centre, the venue would be put to the test ahead of the 2018 Commonwealth Games. 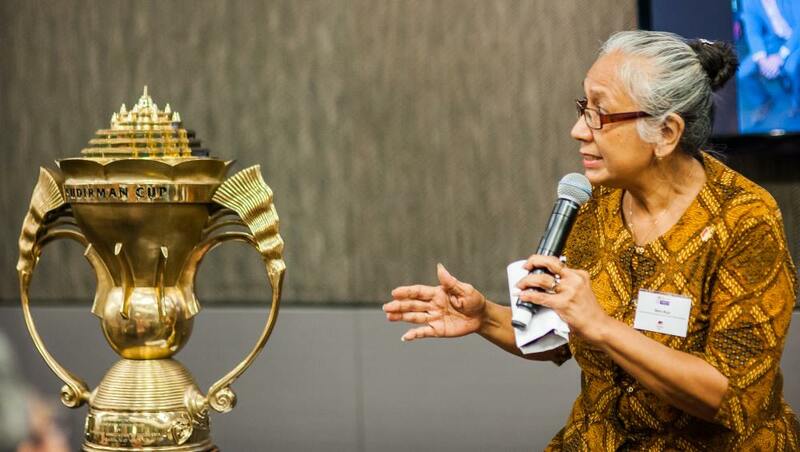 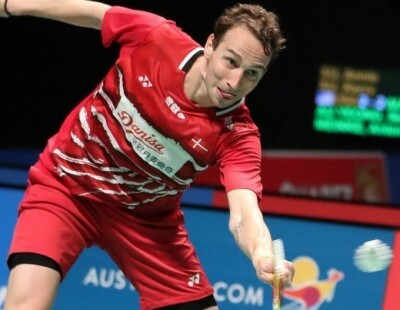 “The Sudirman Cup is a great test event one year out from GC2018 and also serves as a great example of the kind of world class events the city can attract,” he said. 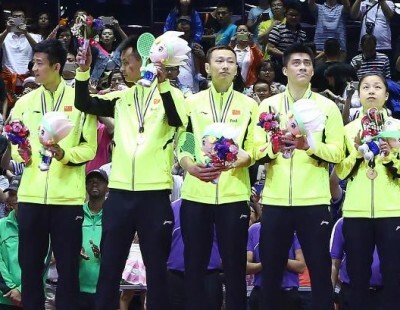 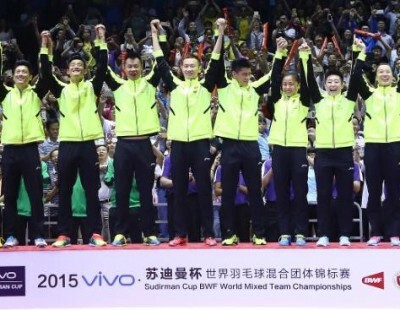 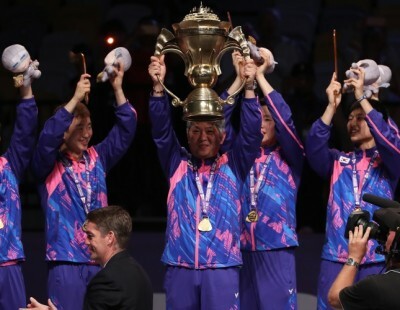 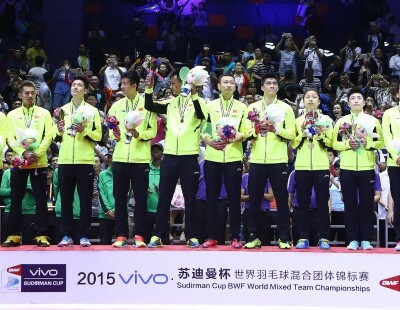 Featured image: Chinese community ambassadors with the Sudirman Cup.